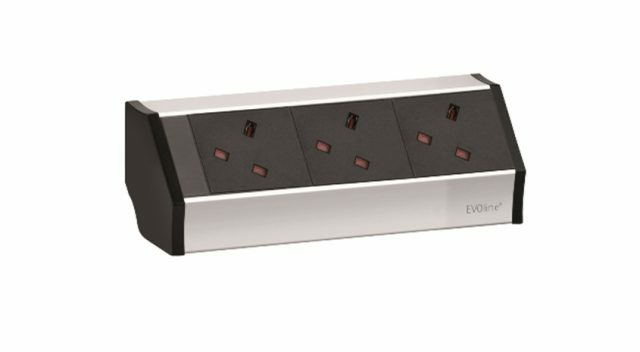 The versatile nature of the EVOline® V-Dock can bring power and connectivity to the most difficult of areas – helping to transform home, office and hotel spaces. 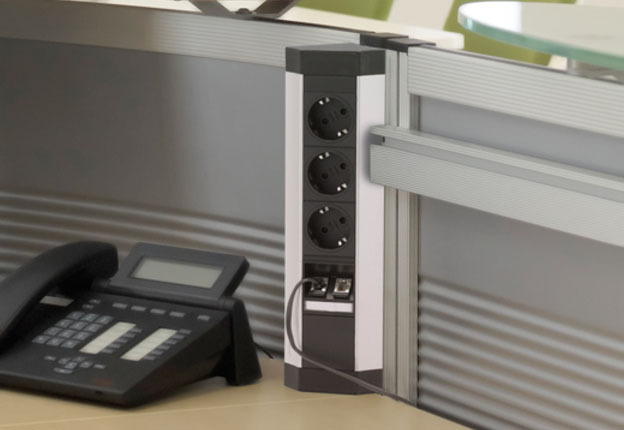 The aluminium bracket enables flush installation into a vertical or horizontal 90° corner. 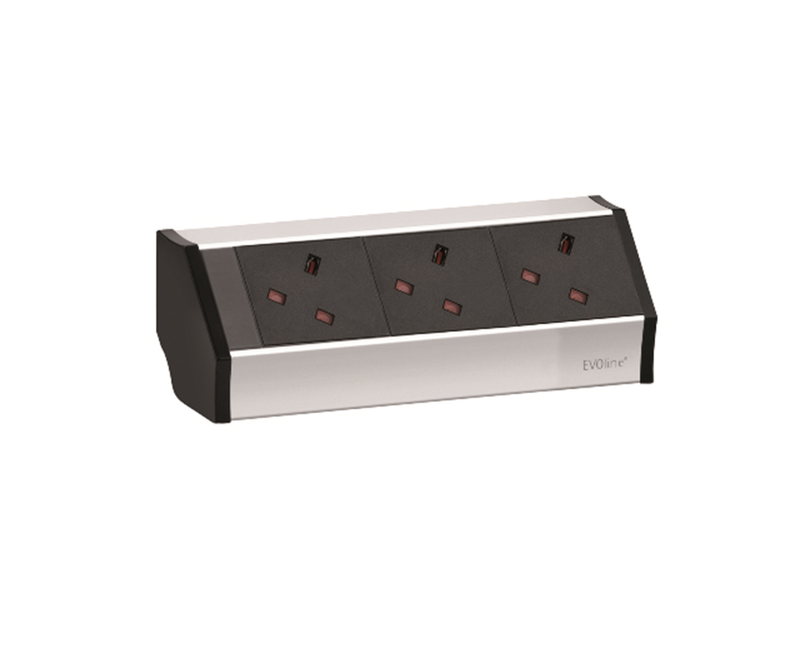 The V-Dock can be custom tailored to individual interiors and specified with UK and/or international sockets, USB Chargers, data and multimedia modules. For further information, please complete an enquiry form by clicking here. 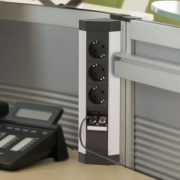 Need to manage those cables? 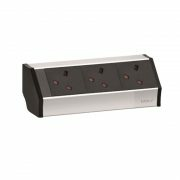 Click here to browse our Cable Management Section.